MUST SEE!! Two Story Updated Property Complete With Granite And Marble Backsplash In Kitchen, Gas Stove, Open Layout With Natural Light, Updated Fixtures, Three Full Bathrooms. Meticulously Maintainted With Additional Updates Including Paint, Tile In All Wet Areas, Jetted Tub In Master, Landscaped Interior Lot, Recessed Lighting In Kitchen, Crown Molding, Chair Rail And 2 Inch Blinds. 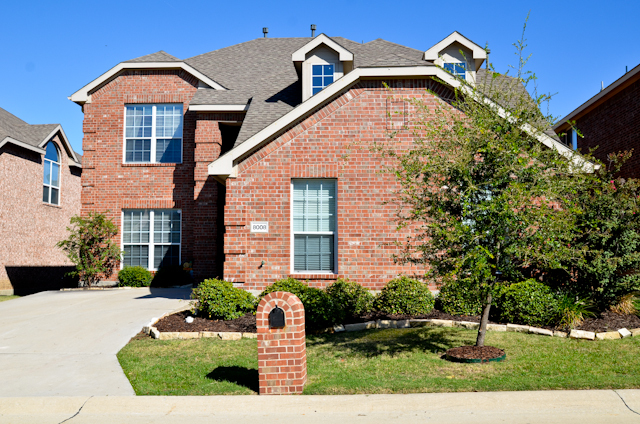 Walking Distance To Community Park, Playground And Pool! !